On the last day of our layover, we headed back to Jasper and learned that the westbound Canadian was running more than five hours late. We extended the time on our rental car and photographed trains on the CN main east and west of Jasper. 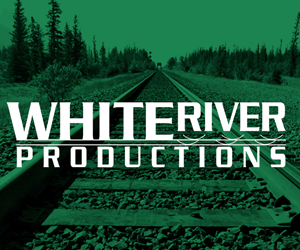 One of the most spectacular photo locations is about eight miles east of Jasper, where a high ledge overlooks the CN main, Lake Jasper, and the Athabasca River — an outstanding vantage point for afternoon photography. Snowcapped Rocky Mountains in Jasper National Park provide the backdrop for today’s eastbound Canadian from this lofty perch. Many thanks to Jim Kleeman for providing directions to this location. 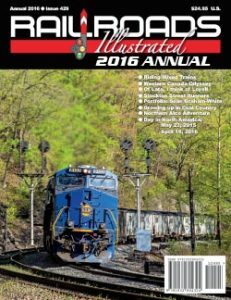 Following a frigid and snowy winter in Northern Virginia, my wife Teresa and I decided to take a much-needed vacation in May 2015 to an intriguing destination to enjoy some spectacular scenery, wildlife viewing, and of course, lots of rail photography. After exploring several options, we decided to head to western Canada, taking VIA Rail’s outstanding Canadian from Toronto. First on our agenda was to book our trip on the Canadian, so we enlisted help from our friend Gordy Bjoraker — a veteran VIA Rail rider who is well-versed in dealing with VIA’s reservation desk in Moncton, N.B. Gordy suggested we book sleeper space on a Manor-series car, toward the rear of the train, so we would not have to walk too far to the diner and to the Park-series dome car on the rear. Also, being near the rear of the train ensured that we would not have to hear the engine horns blasting all night long. Gordy advised us to call the VIA reservation desk instead of using VIA’s website to ensure we booked the accommodations we wanted. We then began planning our activities, first for our five-day layover at Jasper, Alb., and then after our arrival in Vancouver. 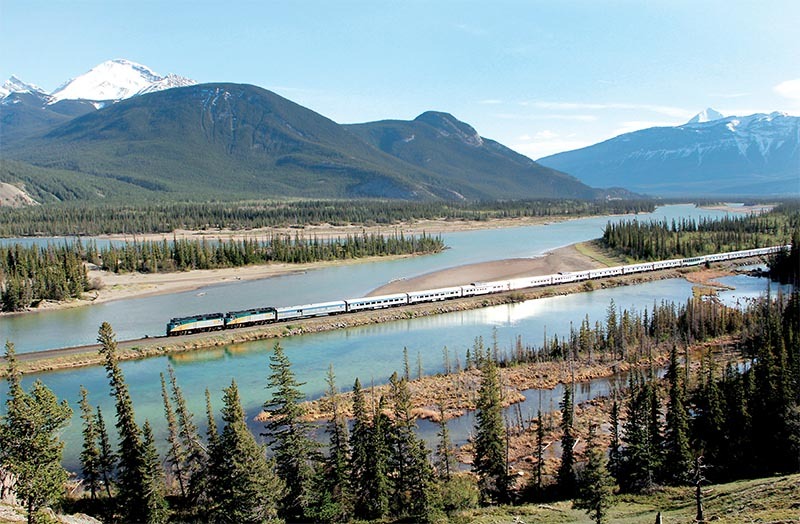 The Jasper area and locations to the south abound with scenery, a wide variety of wildlife, and outstanding photo locations on the Canadian National and Canadian Pacific main lines. Our flight to Toronto Pearson International Airport went smoothly, and after going through Canadian customs, we went to Toronto Union Station via the Toronto subway system and checked our luggage at the VIA baggage office. The Canadian was due to depart at 10:00 p.m., so we had more than ten hours to explore Toronto. Once free of our luggage, we walked to Queen Street and photographed Toronto Transit Commission streetcars and then rode a streetcar a few blocks on King Street. That afternoon, we toured the Royal Museum of Toronto — a most interesting place to visit. After dinner, we headed back to Toronto Union Station and learned that the inbound Canadian arrived eight and a half hours late, delaying our train’s departure a few hours since the equipment had to be cleaned and serviced. Because we had sleeping accommodations, we hung out in the first-class lounge. At 1:00 a.m., our train was ready for boarding: 600 passengers in about ten minutes — Amtrak please take notice! Due to the late hour, we headed for our cabin to get a good night’s sleep. 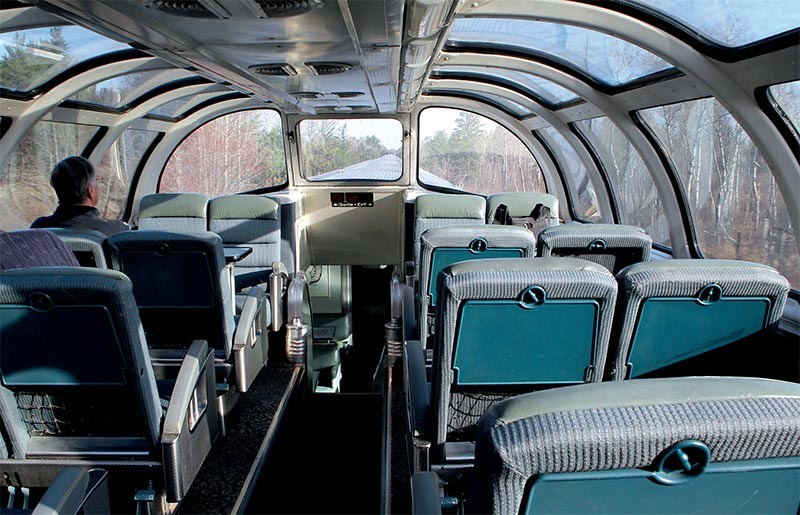 VIA Rail’s dome cars were former Canadian Pacific passenger cars built by Budd in the mid-1950s, since rebuilt for modern service. The next morning, we walked off the great breakfast, strolling through the entire 22-car consist: one baggage car, two coaches, two diners, four domes, and 13 sleepers, including some section-type sleepers. The last sleeper (just ahead of the Park car) was “Prestige Class,” where $7,000 bought you a larger room with a flat screen TV. Such a deal! 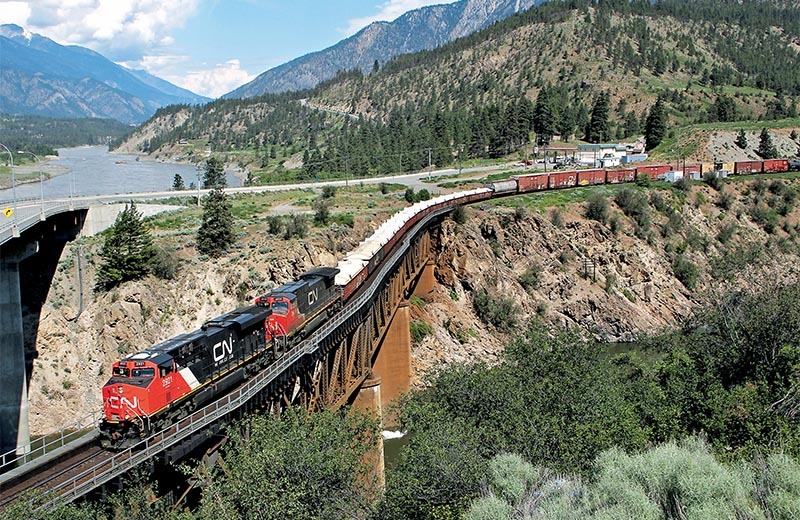 Bringing up the rear was dome-observation Kootenay Park, built by the Budd Company for Canadian Pacific’s Canadian in 1954. Later renovated by VIA, Kootenay Park now has one triple bedroom, three double bedrooms, and a bar on the main level. A pair of GMD F4OPH–3s, Nos. 6404 and 6446, powered our train. We spent the rest of the day in the domes, watching the scenery and taking photos — a pattern we followed for the next three days. Rolling across Ontario, we traveled through very scenic, heavily forested remote areas, with lots of passing sidings, but saw no meets with CN freights for over 100 miles. Our locomotives were refueled at Capreol. Eighteen miles west we met an eastbound freight — the first of many on this trip. At Longlac, we met the eastbound Canadian. Despite arriving in Winnipeg one-and-a-half-hours late, our scheduled departure at 11:45 a.m. included a three-and-a-half-hour layover — plenty of time to visit the Winnipeg Railway Museum housed in the station. 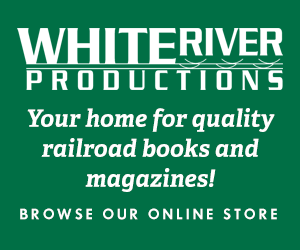 On May 20, 2015, CN Train 235 crosses the Thompson River at Lytton, B.C. This location is at the confluence of the Thompson and Fraser Rivers; the Fraser River is visible in the distance. Continuing west across Manitoba, the scenery became more rugged and hilly with numerous rivers and creeks. We met another eastbound Canadian near Uno, just before sunset, and crossed into Saskatchewan at milepost 213. Fresh fallen snow greeted us when we arose on the third day, May 8, on the outskirts of Edmonton. Following a servicing stop at Edmonton, we encountered many meets with eastbound CN freights, including lots of crude oil trains. Farther west, we could see the Canadian Rockies in the distance through the dome car windows, and soon we were winding through mountainous curves and passing through tunnels.